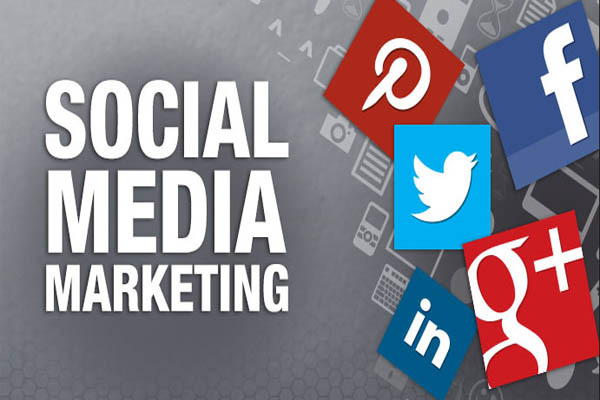 Social media is widely used now-a-days and thus social media marketing can be regarded as an effective medium to advertise goods and services. 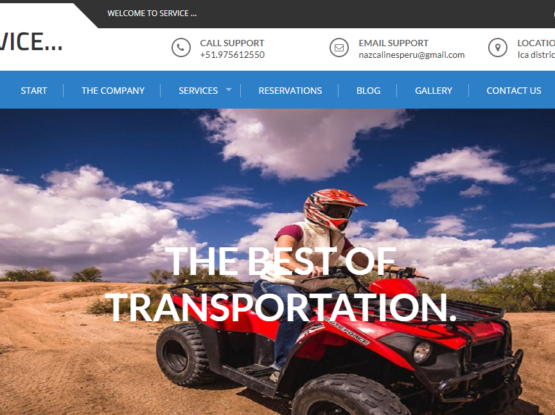 All the people who access internet today generally have accounts on one or more social networking websites as they help in staying connected. Social media marketing refers to the process where the business utilizes social media for its marketing purposes. This marketing technique can be beneficial for both small and big businesses if implemented in the right manner. 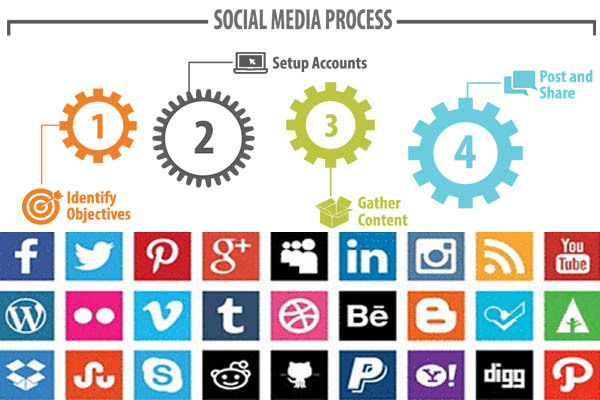 The basic process of marketing on social media involves sharing pictures, videos and content for marketing uses. Since many people use social media the chances of going viral are very high. 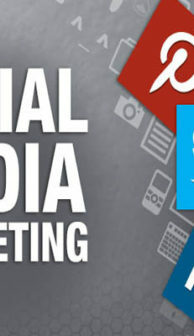 Social media marketing has evolved with time and many new tools have entered the picture. 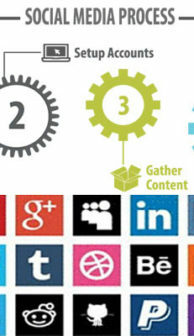 These marketing tools help the marketers to get better results and they also save time. Social media marketers offer their services in a professional manner and with the help of tools they deliver timely and effective results. There are many benefits of using social media for marketing purposes and one of the important ones is that it allows the business to connect with the target audience directly. Direct communication is always the best and most impactful. When the business is able to deal directly with the target people then the chances of increasing the number of potential clients also increase considerably. Another amazing thing about social media marketing is that is quite fun. The marketing campaigns on social media are interesting both for the marketers and the customers. Through social media a business can develop healthy relationships with its clients and also retain them in the long run. This kind of marketing is gaining momentum and the above mentioned reasons clarify the reason for the same. Marketing on the social media provides a lot of positive exposure which is undoubtedly good for the business. This kind of marketing technique shows results in less time and if done correctly then helps a great deal. There are marketing firms that offer this type of marketing as a professional service. The marketers on social media use their talent and different tools in order to build a campaign so strong and irresistible that people get attracted to it automatically and also share it with their friends and family.